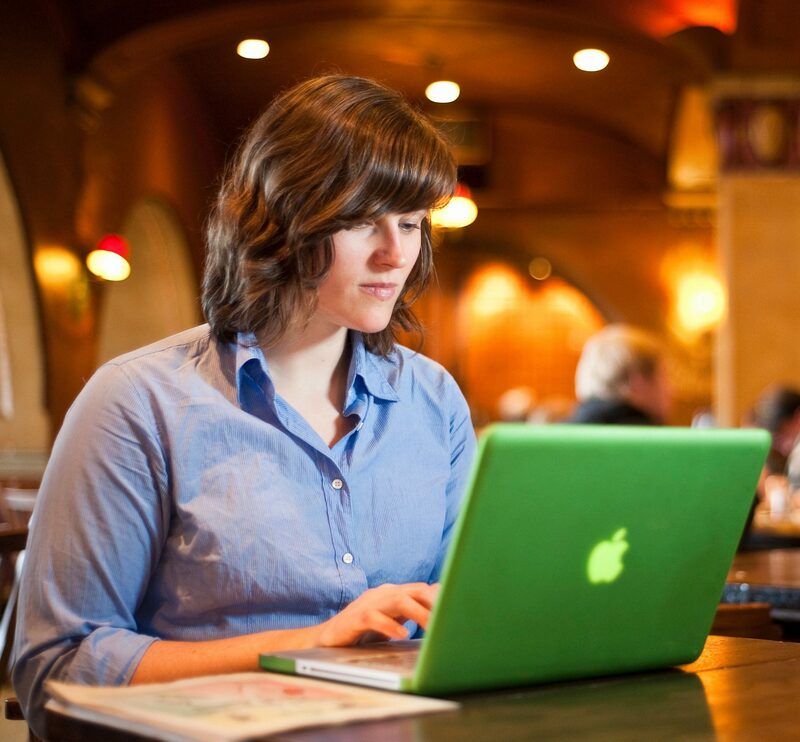 Online and flexible degrees and certificates available at UW-Madison. To find online courses at UW-Madison search the UW-Madison Schedule of Classes. Under ‘Public Class Search’ select ‘Mode of Instruction” ‘Online only’ courses. Comprehensive list of online education programs offered through UW System campuses. Independent Learning courses can help you keep on track earning your degree. Begin any time, study at your own pace, and take up to one year to complete your course. Online courses and a two-year associate degree. More than 40 professional development and personal enrichment programs delivered online. Not sure if online learning is right for you? Feedback, questions or accessibility issues: moira.kelley@wisc.edu.